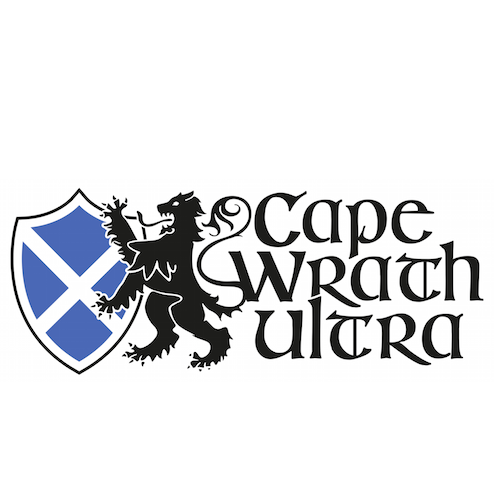 Episode 76 of Talk Ultra has a catch up interview with Lisa Smith Batchen on her Badwater Quad. 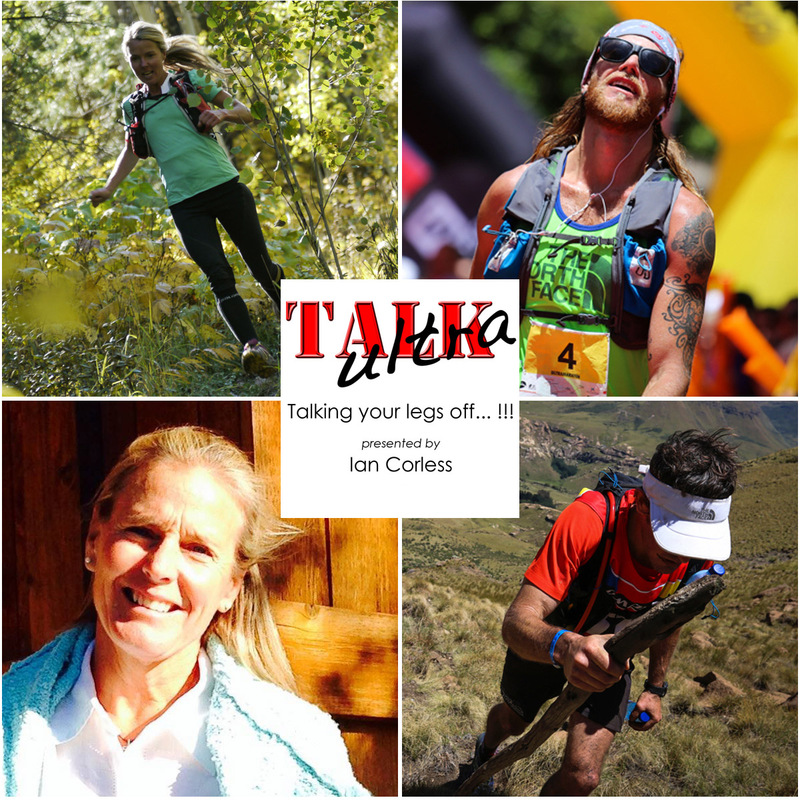 Sw sepak with Iain Don Wauchope about his record breaking Salomon SkyRun and we chat with Tina Lewis and Timmy Olson. The news, a blog, Up and Coming Races and Speedboat Karl. My head hurts… it’s December, what happened to the ‘off-season’. Not only do we no longer have an off-season but The North Face have arguably assembled one of the most competitive fields in the 2013 season. Way back in April I was writing about the ‘race of the year’. 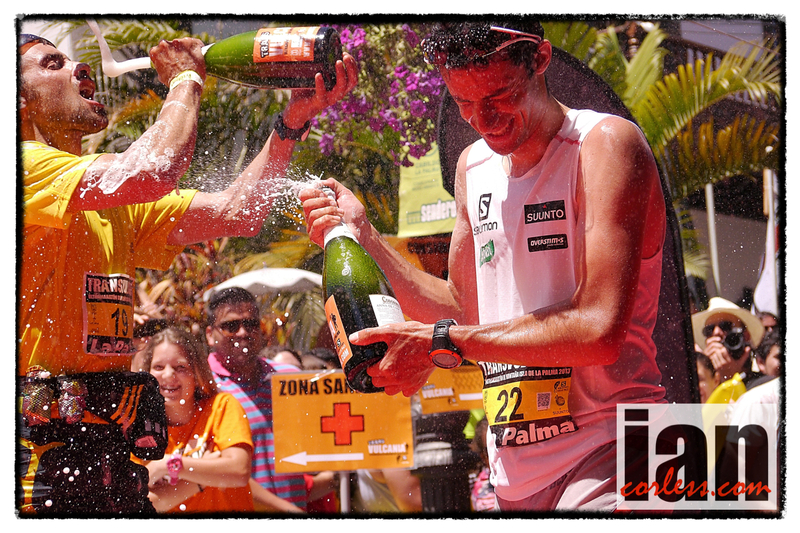 Of course, it was Transvulcania La Palma. This was followed by another ‘race of the year’, Western States. 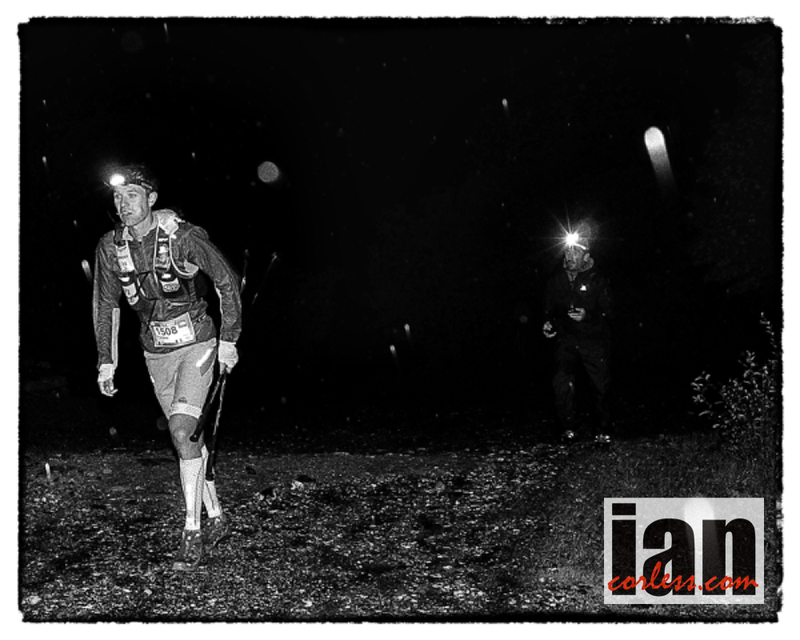 I then followed this with another race of the year, Zegama and so on… you get the picture! 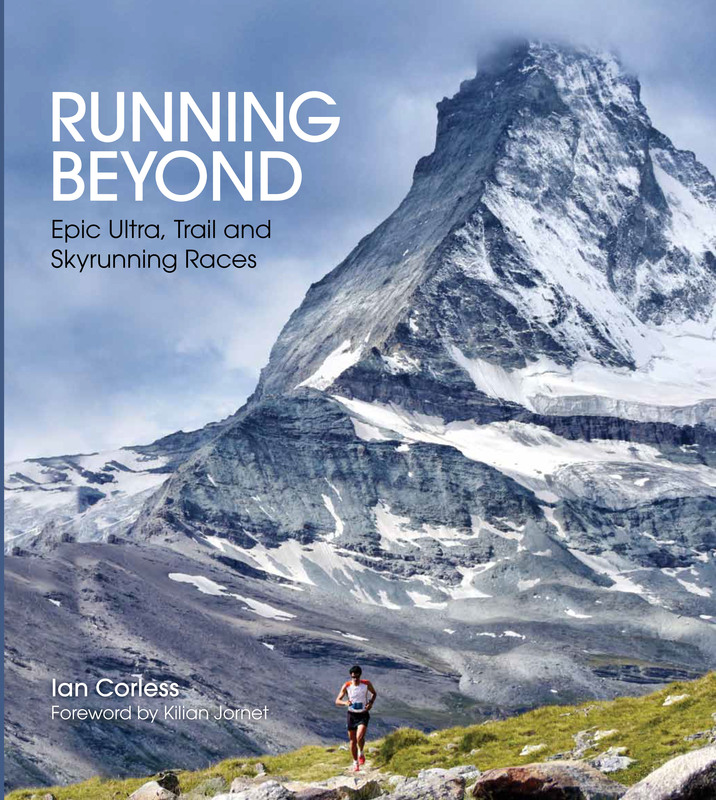 Ultra running and mountain running is booming and as such, we are all seeing the benefits, not only from a watching and a following perspective but also from a racer perspective. It is now possible to have several peaks in one year and TNF may very well have hit on a winning formula with such a competitive race in December. It’s late enough in the season to have recovered from recent previous efforts, such as UROC or Run Rabbit Run and equally far enough away from ‘key’ races in 2014 to allow for adequate RnR. Okay, deep breath… here we go. Miguel Heras returns after winning the race in 2012. His time of 5:33 in lousy conditions confirmed his ability if any was needed. Having said that, Miguel is used to rough-n-tough weather and as such, may very well have excelled in the conditions over his US contemporaries. Also the 2012 race did have issues over course marking which did lead to several runners going astray. 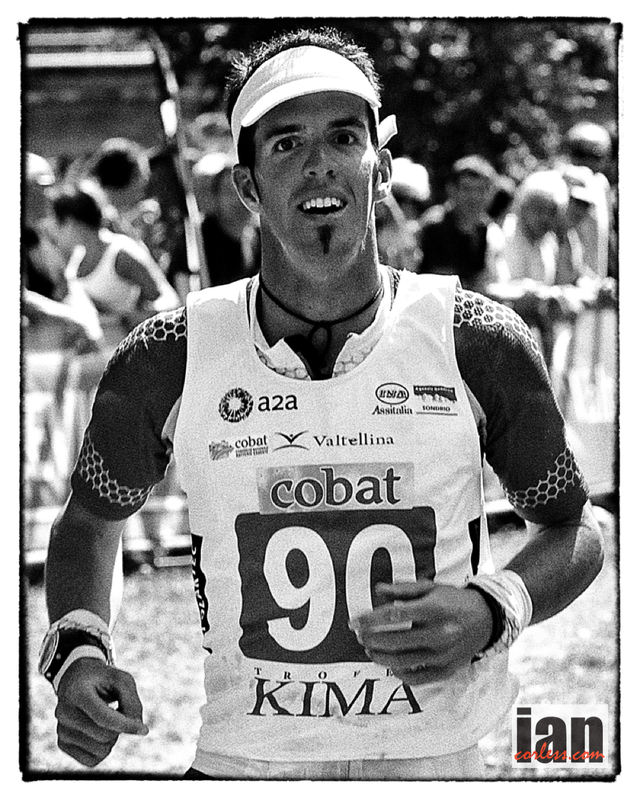 I take nothing away from Miguel, he is a class act and although 2013 has been a difficult season for him, his second place at TNFUTMB proves that he is back. He followed this with a quality performance at Cavalls del Vent so without doubt he is a contender for the win. However, this field is stacked. 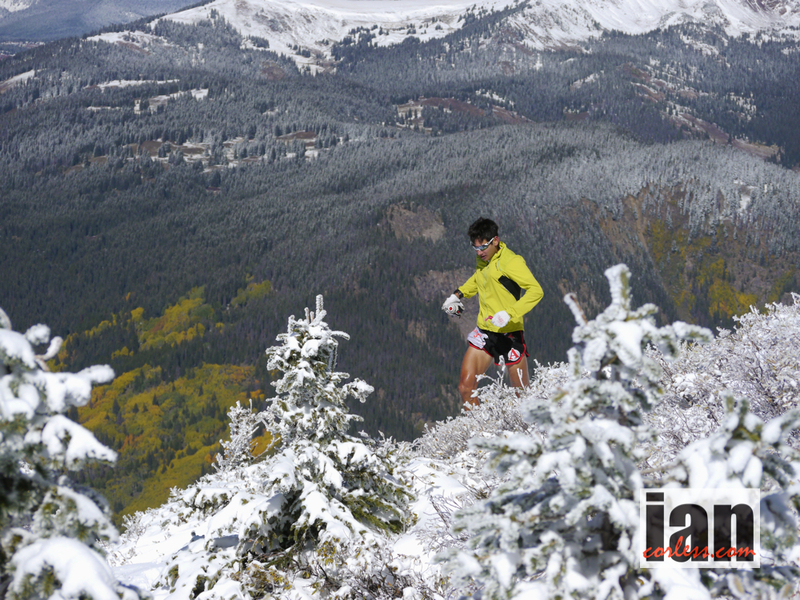 Dakota Jones is back racing and embracing the trails after a quiet start to 2013 and some escape in the mountains. 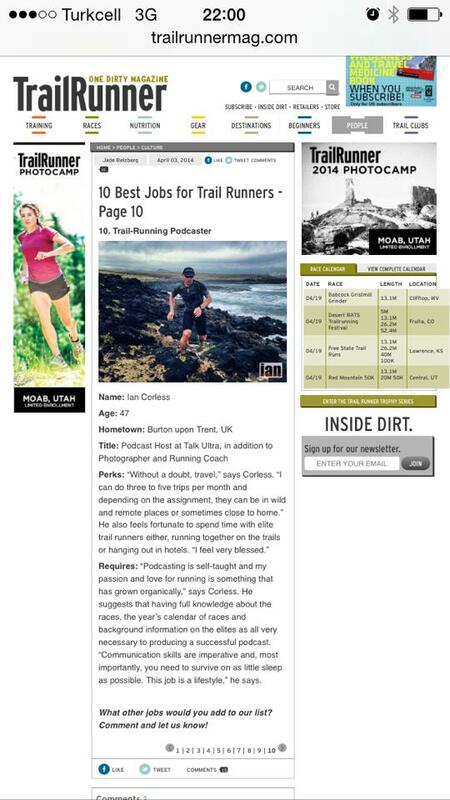 In addition, Dakota became an ‘RD’ in 2013 which primarily caused him to miss TNFUTMB and refocus on UROC. That refocus nearly worked and certainly with 5-miles to go at UROC he looked as though he had the race in the bag. However, Rob Krar pulled something out of the bag and relegated Dakota to second that day. In fine form, Dakota departed for Japan to repeat his 2012 win at Hasetsune Cup, however, disaster struck and he had a tough day and a dnf. Without doubt, Dakota will be recovered and focused on winning at San Francisco. He will be looking for a repeat performance similar to San Juan Solstice 50m when he broke Matt Carpentar’s record. Cameron Clayton will be feeling somewhat inspired and motivated coming into San Fran after his 3rd place at UROC behind Rob Krar and Dakota Jones. Cameron was 3rd at this race last year and although he has had a full season, you can’t rule him out from pulling something special out of the bag for that $10,000 prize. His 2013 season has been fulfilled with top placing’s at Transvulcania and Lake Sonoma, however, he has had a few below par performances which I think ultimately were more due to a niggling foot and other health issues. All looks good now though. Rob Krar, wow, what can we say about Rob that hasn’t already been said. Arguably, one of ‘THE’ ultra runners of the year after his rim-to-rim exploits, Western States run (his first 100) and then his incredible win at UROC. 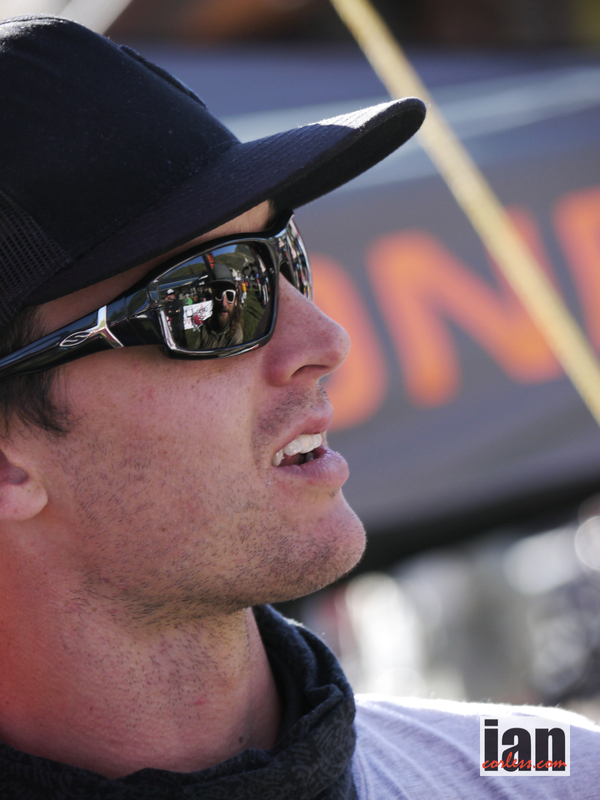 He raced just the other weekend at JFK50 and dropped leaving question marks in his own mind. However, the ‘drop’ may very well have just saved his legs and without doubt, don’t be surprised if he is on top of the podium at the end of the weekends festivities. Timmy Olson repeated his victory at Western States, always the sign of a true champion when you can go back to a race and do it again…! He raced at Tarawera and made the podium, he just missed the podium at Transvulcania and dug real deep at TNFUTMB. Surprisingly after such a tough TNFUTMB he then raced Run Rabbit Run on what must have been a tired body. He certainly has an autopilot but I can’t help but think this race will be all about fulfilling sponsorship requirements and showing face. Having said that, showing face will probably still result in a top-10 and should he get his race face on, don’t be surprised if Timmy gets a podium place. Ryan Sandes has had ‘one of those years’ that he will be keen to get over! I was with Ryan in Gran Canaria in March, he was all fired up for an exciting season ahead and then injury hit forcing him to miss Western States. Healed, Ryan returned to Leadville in the hope of repeating his 2011 victory, however, injury reappeared. He has tackled some personal projects in South Africa and recently raced in Patagonia. Ryan will be looking to finish 2013 on a high and may just well go under the radar after a quiet year. Max King has not had a repeat of his 2012 season. Winner of the 2012 JFK and UROC, Max was an unstoppable rollercoaster and along with sage Canaday was just on fire. In 2013 he had planned to mix things up and race at different distances and represent the USA in multiple disciplines, it didn’t go to plan and he has been plagued with an ankle problem. If he is recovered and inform, Max will be up at the helm with Cameron and Sage dropping fast minute miles an looking to be the last man standing at the end. 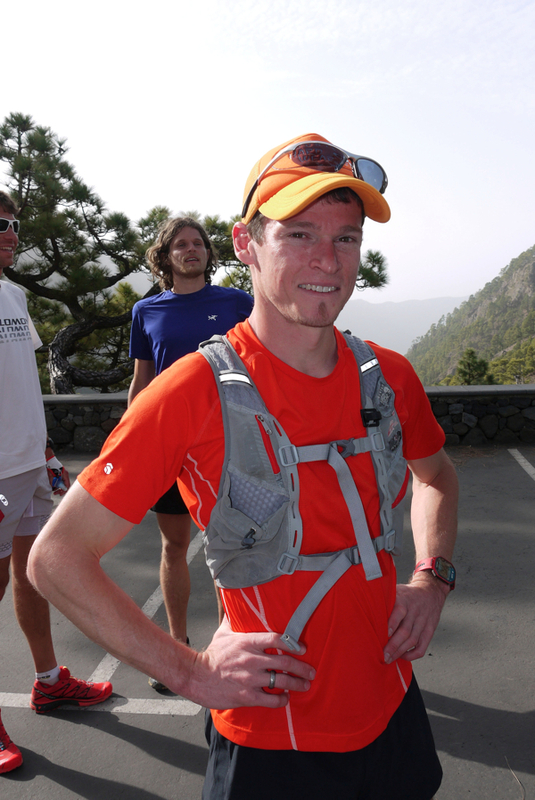 Alex Nichols placed 5th last year and will come to this race confident after a great 2013 season racing in the Skyrunning calendar. In particular, he has plenty of speed uphill and has improved his down hill speed. 2013 may well just be the year that he moves a couple of places higher on the podium. Michel Lanne is another consistent performer who may well do very well at this race. He had a great run with teammate Francois D’Haene at Mont-Blanc but then picked up an injury. In addition, he has also become a dad! December may well prove to be a great time of year; his life will have settled a little, he will be over his injury and without doubt he will be excited to race in the US. My final hot tip for a podium place goes to Dylan Bowman. Dylan had a great Western States and turned up at TNFUTMB in the form of his life but had a freak training accident, which caused him to miss the race. 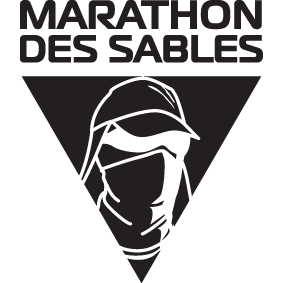 He has a new coach and he is going to be looking to release some of that UTMB frustration. 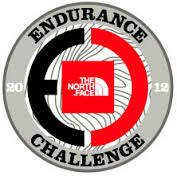 Mike Wolfe – was 11th last year and set an incredible FKT this year with Hal he could win this race!. Adam Campbell – 4th last year and I may regret not adding him above? 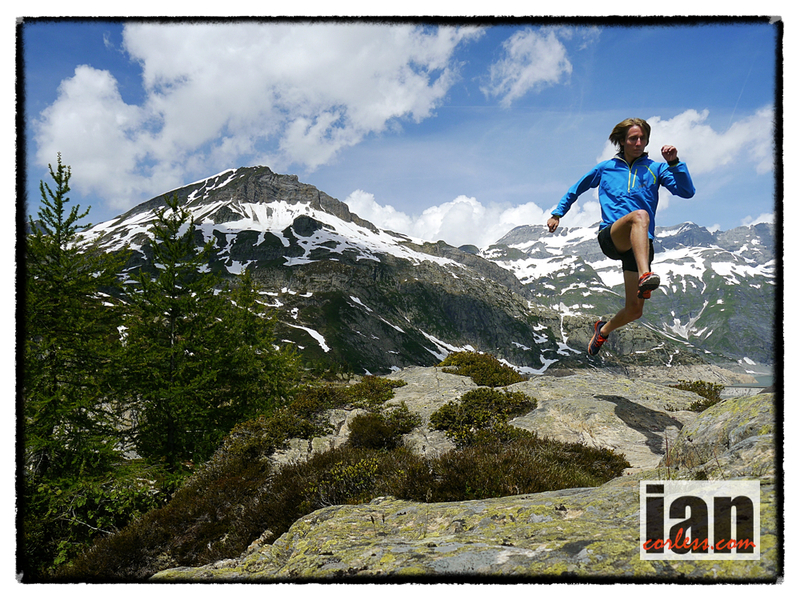 Mike Foote – great 2013 UTMB but been quiet recently. Hal Koerner – Think he will be on TNF duty. Karl Meltzer – Karl says he has no chance in such a fast and ‘short’ field. If it were a 100-miles he would be listed above. Matt Flaherty – another who should maybe be above but he was 2nd at JFK just a week ago, maybe a little tired?. Mike Wardian – anything can happen…. Mike is an unpredictable phenomenon. David Riddle – may or may not race with injury? Gary Gellin – 9th last year. 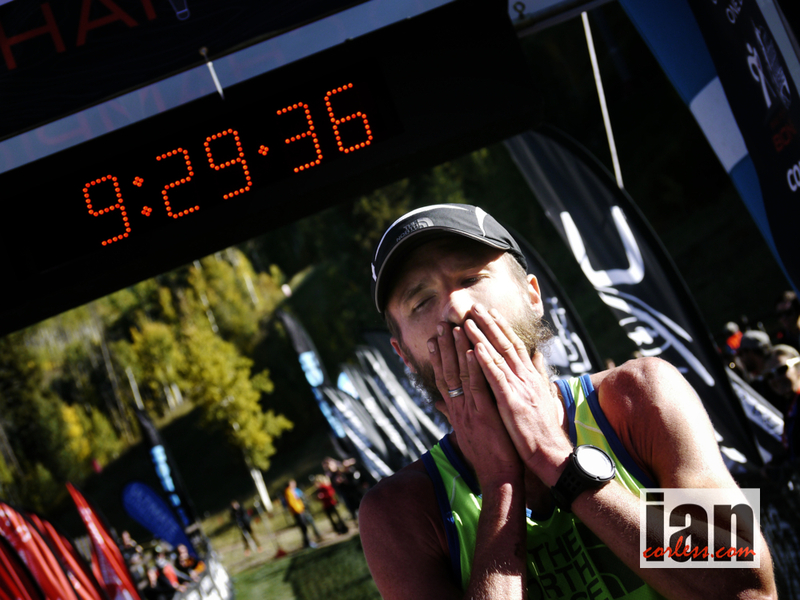 Ryan Ghelfi – 5th at UROC and I may regret not adding him above too. Rickey Gates – mixed 2013 but always a contender. Jorge Maravilla – top 20 in 2012. 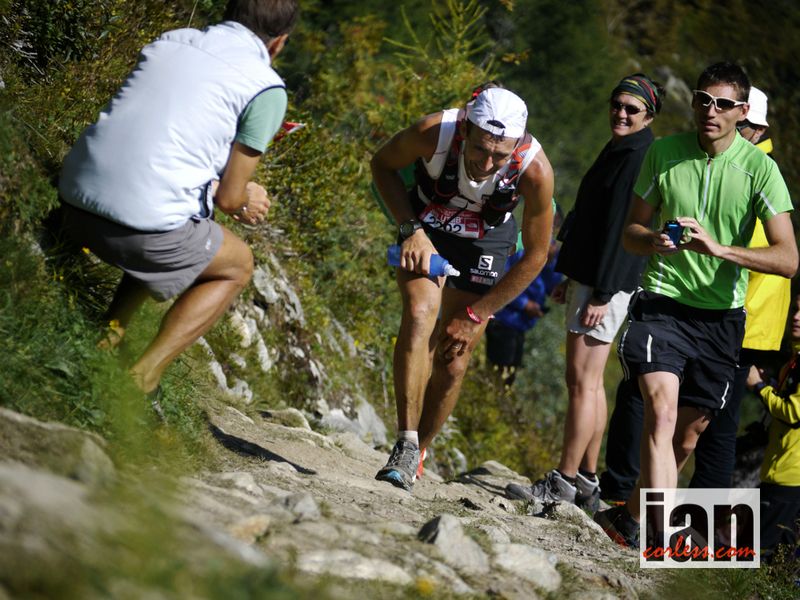 Martin Gaffuri – great season on the Skyrunning calendar. And finally, Greg Vollet who continues to amaze and surprise every time he races. So, there you have it. A super stacked crazy race to end the year, the top-3 are any bodies guess. I have tried to provide a little insight but just don’t be surprised if we see a completely unexpected performance and a surprise win. I am super stoked to share this video of Western States 2013. My amazing Parent in-laws filmed and edited, spending many hours! Bob spent all day filming at Western before and after. Debbie spent countless nights editing and putting this together. I’m blessed to have such a loving and caring family who enjoys the sport just as much as I do. Thank you both for all you do, I’m beyond grateful! 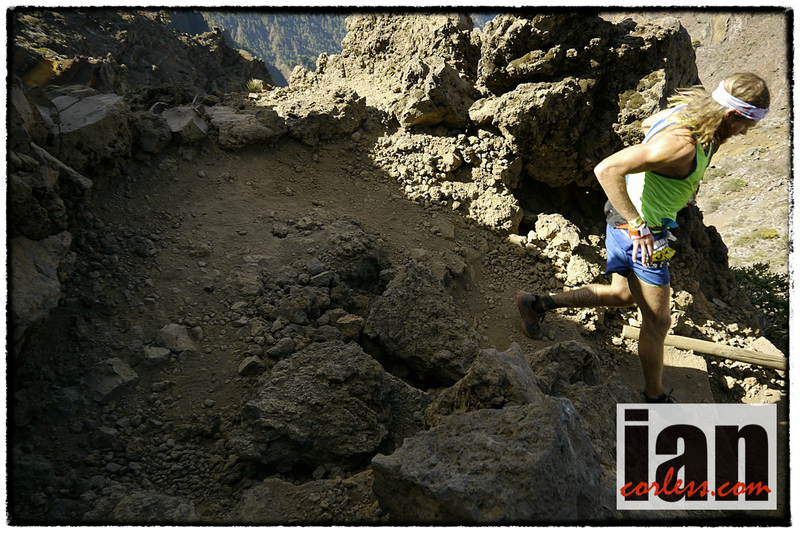 The North Face ® Transgrancanaria will be held on March 1st 2014, with radical format changes. The Transgrancanaria will be different in terms of routes and distances. The most significant change will be the arrival of the runners to the south of the island, a twist which aims to raise the profile of Gran Canaria and promote it’s strengths outside of the island. The distances of some races also vary with respect to the last edition. 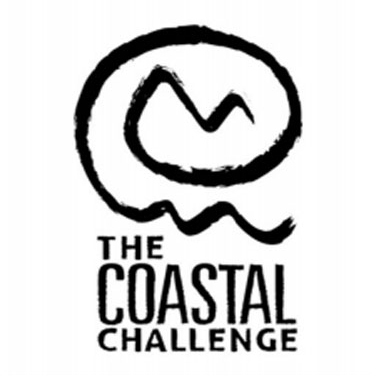 In 2014 the route of the main event will consist of 125km and 7600 meters of positive elevation. The Advanced and Transmarathon races will keep the same distances of 83km and 42km respectively, while the Starter race will extend from 24km to 30km. 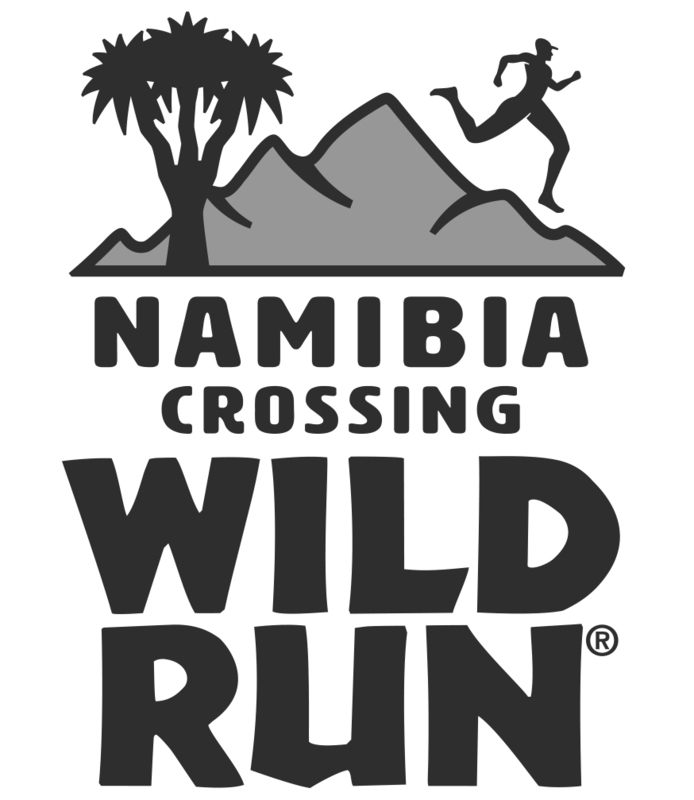 A new race will be added as a new feature, the Promo race of 15km, aimed specifically at those people who wish to play a part in this epic adventure. What does not vary from the Transgrancanaria and Advanced races will be the place of departure, which will be held for one more year at the Agaete port. The Transgrancanaria Marathon also will repeat the departure place at Garañón, but the end in the next edition will be at “Faro de Maspalomas”, after a tour that runs through “Pico de las Nieves” mountain, the road of “La Plata”, Tunte and Arteara villages. The Transgrancanaria Starter event is the race that will see the most changes, increasing in kilometers and showcasing the new departure from Tunte to Faro de Maspalomas. In a recent interview with Rob Krar about his incredible ‘FKT’ (fastest known time) on the Rim-to-Rim-to-Rim we discussed the up and coming Western States. Humble and respectful he called it the Super Bowl of ultra running. You have to agree, Western States is the Super Bowl of 100-mile events. June 29th in Squaw Valley, once again an incredibly talented male field will toe the line to do battle over probably the most iconic 100-mile race on the calendar. It may not be the hardest but it has history. Way back in ‘73’ when Gordy Ainsleigh’s horse went lame, he had two choices; not to take part in the iconic 100-mile horse race called the Tevis Cup or run it… now of course, way back then running the course was the most ridiculous idea ever. But Gordy, ever the maverick, brushed caution aside and tackled the heat to arrive in Auburn. 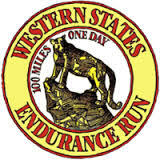 The stage was set and the 100-mile Western States Endurance Run was created. 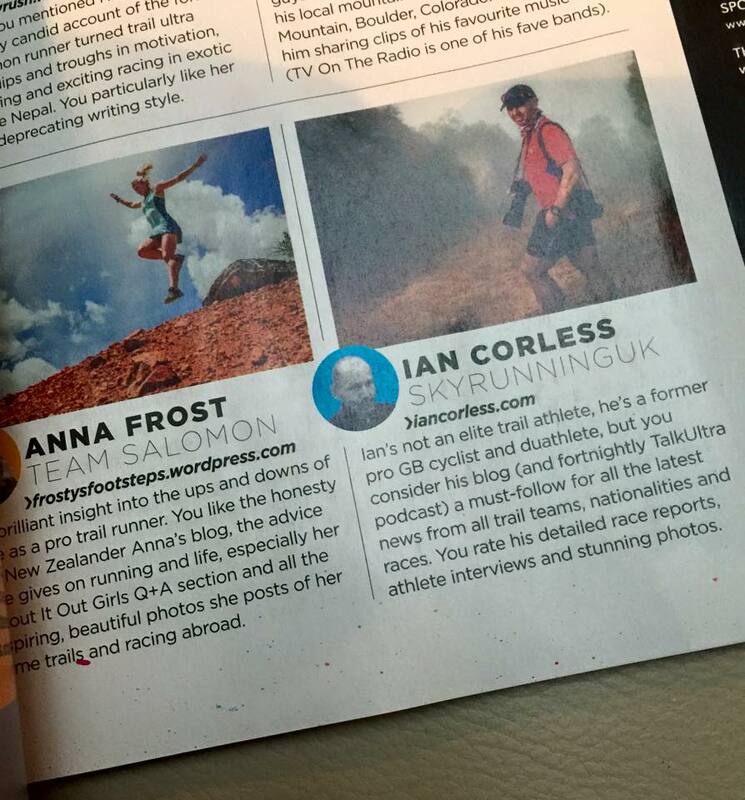 So, Ryan Sandes wont join the party due to injury, shame! However, the men’s field has enough quality names to make the 2013 edition of the race an exciting one. We have a champ and previous course record holder returning after a 16 year gap, we have last years champ and course record holder, we have the new and the old. This year could be an exciting race because of the variables and unpredictability of those involved. Timothy Olson as the remaining champion and course record holder, of course gets top billing. 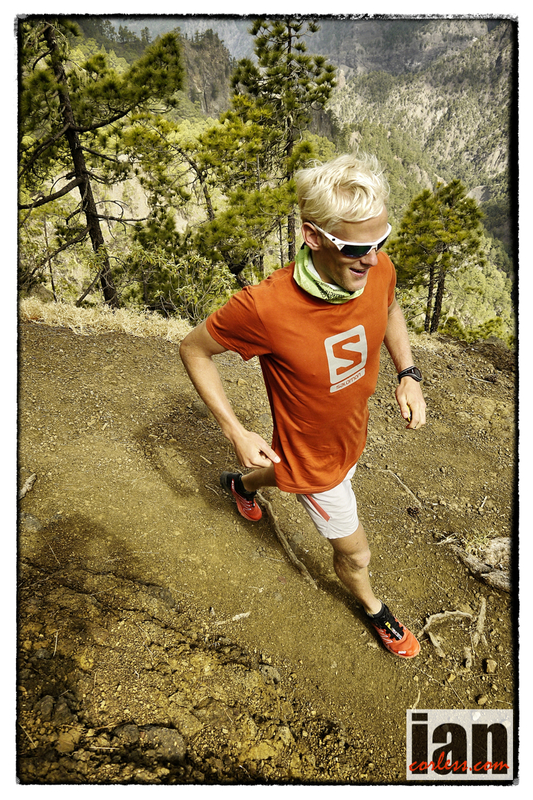 His recent 4th place at Transvulcania La Palma was a real indicator that his form was coming. I went out for a run with him just days after the race and he was moving fast and effortless, no sign of a tough 80km race in his legs. He said, “I could have done with the finish line being a little farther away, I was just getting warmed up”. Early 2013 season form wasn’t too shabby either with win at Bandera 50k, 2nd Ray Miller, and 2nd at Tarawera behind Sage Canaday in New Zealand. 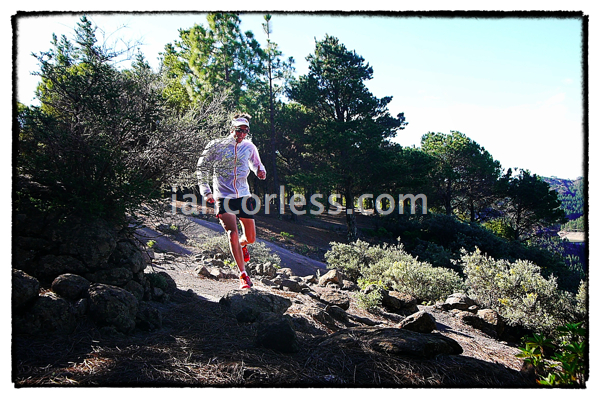 His relative silence post Transvulcania should worry the competition; he has been training and training hard. Can he go faster than his incredible 14:46:44 set in 2013? Brit, Nick Clark in a recent interview with me ahead of this year’s race said, “I am running to win, I feel good this year. I have started my three week taper and I don’t know, maybe this could be my year!” Nick is super consistent over the 100-mile distance and demands respect from his peers. He ran 15:44 last year for 3rd place and almost certainly he is going to need to run that quick, if not quicker if he wants to be in contention for a podium place. Even more impressive is that Nick is taking on the Grand Slam. However, it’s one race at a time and he plans to run all of them as hard as he can. A win at Fuego Y Agua he says was so long ago that it has no real meaning for Western States but his 10th at Lake Sonoma recently was a little disappointing by his standards. However, as we keep saying, 100 miles is a different race altogether. Sixteen years ago, Mike Morton set a course record at Western States and then disappeared into running wilderness. A combination of injury and work commitments took him away from the sport. However, just a couple of years ago he came back on the scene with a comeback not dissimilar to that of Robert Redford playing Roy Hobbs in the film, ‘The Natural’. Mike seems to be able to churn out 100-mile races in 13:11 and win them. He had an incredible 2012 with multiple 100-mile wins, a win and missing the CR at Badwater 135 and then setting an American 24-hour record of 172+ miles. He has been relatively quiet lately which can only mean one thing, he is preparing! You would say that age may well be against him, but this is Mike Morton… will 2013 have one of the greatest comebacks in sport ever, a win for Mike Morton? It is a distinct possibility! Hal Koerner has been quiet recently and it is impossible to gauge what his form is like. Having said that, his reputation precedes him and his list of palmares confirms that he will always be in the mix. 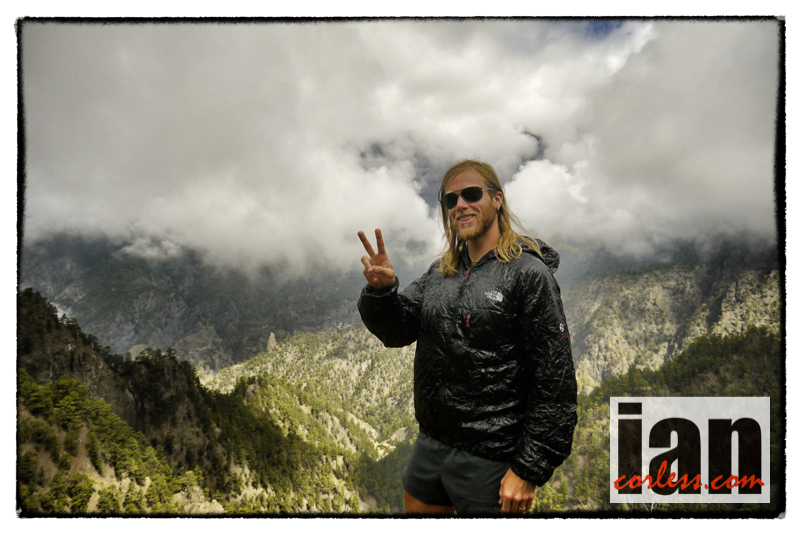 His win at the 2012 Hardrock 100 confirms that he can always pull something special out of the bag when required. 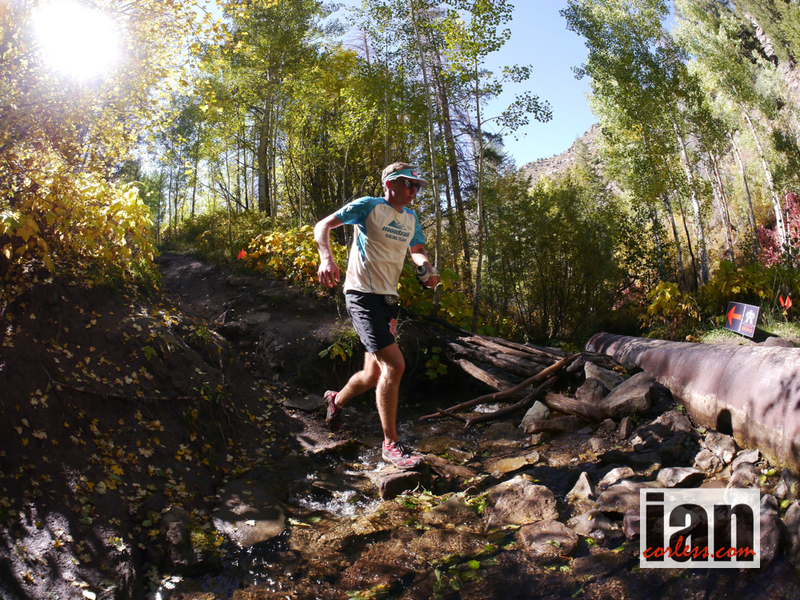 Ian Sharman has consistently improved at WSER and last year placed 5th with a great run. However, by Ian’s standards he has been very quiet lately. He pushed himself a little too hard in the latter stages of 2012, basically, one race too many and he has had some niggling knee issues. He went to Fuego Y Agua but didn’t run. He has had a couple of top 5 placing’s in recent months and most recently he raced a multi-stage race in the rainforests of Peru. Although lying in 2nd place overall he didn’t finish the last stage as he felt niggling pain in his troublesome knee. So, the jury is out. In addition, like Nick Clark, Ian will run the Grand Slam. His original intention was to run each race to the best of his ability and see what happens. He prepares well and understands the demands of each race so you can’t rule him out of the top 10. Dave Mackey 4th in 2012 and in doing so broke Tsuyoshi Kaburaki’s ‘Masters’ time with 15:53:36. He has always raced consistently over the 100km distance but has never had quite the luck over the 100-mile distance. In early 2012 he was second at Bandera 100k behind a storming Sage Canaday but a great indicator of form is the recent San Diego 100. Dave was blazing a trail at the front of the race until he went of course at around the 60-mile mark. Although initially disappointing, this may actually be a blessing in disguise for WSER. He definitely has podium potential if his day goes well. Cameron Clayton young, brash and bold has laid it all on the line and said he plans to just run! No caution for the demands of 100 miles, he will go for glory. Cameron, like Sage Canaday is new to ultra running, he has enthusiasm to take on the best and see what happens. I have to say I like his approach. In an interview with him post Transvulcania (he placed 7th) he said then that his intentions for Western States would be to go for glory, “I may not get the chance to run at Western States again so I need to run for the win. If I don’t top the podium, that is fine, at least I will have tried”. So there you have it, WSER will be Cameron’s first 100 outing, it’s a fair prediction to say that we will see him at the head of the race in the early stages, question is, will he pull along some others or will they allow him to head on up the trail on his own? Rob Krar like Cameron is new to the 100-mile distance but he is giving it 100% respect. He is a little daunted by the distance and as he said in my interview with him, “I just don’t know what to expect, my rim-t0-rim-to-rim is my longest ever run at just over 40 miles, Western States is a completely different experience”. Rob, like Mike Morton is also a come back story, originally a track and field athlete he ran 1500m and holds an impressive 1:06 for a half marathon. He has only ever run one road marathon and that was around 2:30, so, he has speed. His win and CR at Leona Divide 50 turned heads but his Grand Canyon double crossing time took breaths away… if he brings that speed to WSER anything is possible. He is a real unknown but I can’t help but think we will see a surprise! Karl Meltzer needs no introduction! He has wanted to run at WSER for years and now he finally he has the chance, however, his build up has not been ideal with a problematic calf. Last week he told me that he is pretty sure it is all cleared up now and that he had just had 10 days of consecutive running. Karl said, “I finally feel that a top 10 place is now possible, we will have to see”. With over 30 wins at the 100-mile distance, Karl brings experience to the race. Just like Run Rabbit Run last year, he will allow the main contenders to head off up the trail and as he gets warm (around 60 miles) he will then slowly but surely start to pick them off. A podium place is unlikely but a top 10 is a distinct possibility. I certainly hope so! Top 10 will give him a guaranteed slot for 2014 and then he can run the Grand Slam. Dylan Bowman placed 7th at 2012 WSER and has had a couple of great performances at Ray Miller 50 and Miwok 60k. Considering the depth of the 2013 field a top 10 placing is highly likely, the question is, can he embrace early season form and move into the top 5. 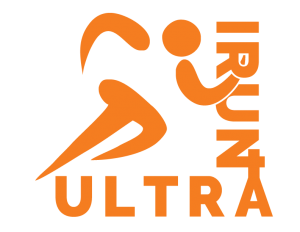 Jorge Maravilla and Joe Uhan placed 8th and 9th respectively at the 2012 race but both runners have had relatively quiet times lately. Jorge placed 3rd at UROC in late 2012 and recently was joint winner at the Great Wall Marathon in China with his Salomon teammates, but it’s difficult to predict what form Jorge and Joe will bring to this years race. It is fair to assume that no news is good news and that they will arrive on the start line ready to push hard. The list could go on but here is a selection of other notable names that will almost certainly drift into the top 20 and of course, on a good day, they may even make top 10. Yassine Diboun, Trent Briney, Andy Jones Wilkins, Gustavo Reyes, Nick Pedatella (also going for Gran Slam), Paul Terranova (ran the Grand Slam last year) and finally, Jacob Rydman. Ryan Sandes who pushed the pace at the front last year, placed 2nd overall and in doing so, also broke Geoff Roes old course record. Needless to say, we are all disappointed that Ryan can’t make it. He unfortunately twisted his ankle on a training run and needs to allow for recovery. Fellow South Africa, the Comrades King, Bruce Fordyce is also a no show due to injury. Bruce would not have contested the overall placing but to have 9x Comrades Marathon winner on the WSER course would have been special. He told me via email that he has carried over his place for 2014. 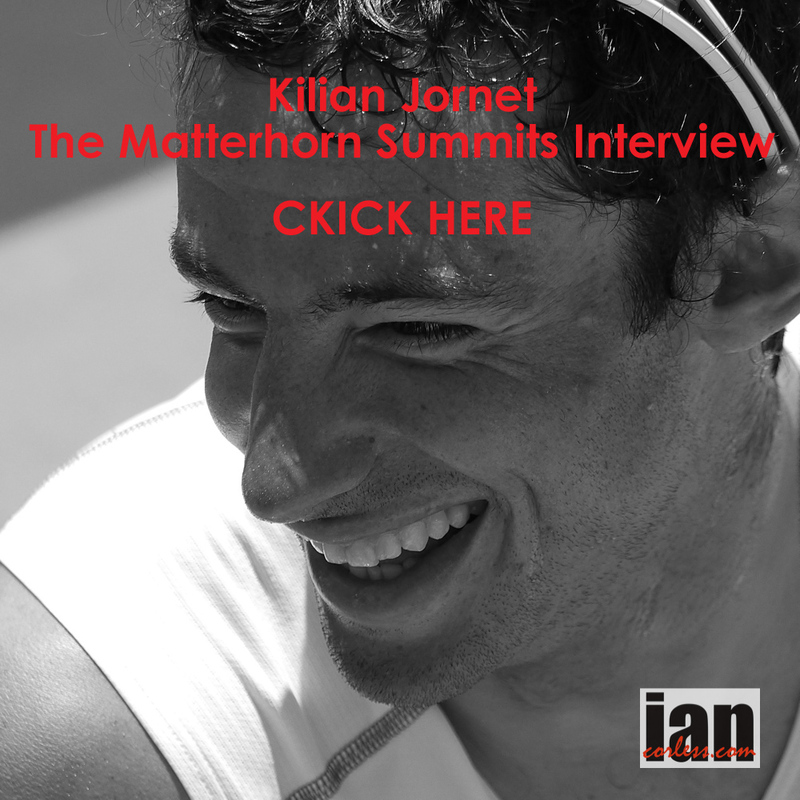 The 2013 race has a quality field, however, we have notable omissions: Kilian Jornet, Anton Krupicka, Dakota Jones, Geoff Roes, Sage Canaday, Julien Chorier, Max King, Mike Wolfe, Mike Foote, Joe Grant and so on. Having said that, Rory Bosio was 2nd in 2012 and she returns this year as odds on favorite. At 28 years old she manages to go about her run life with very little fuss or exposure. She keeps herself to herself but she has some impressive results that we should all be shouting about. She has run WSER three times; 4th in 2010, 5th in 2011 and of course, 2nd in 2012. Do you see the progression! 2013 may very well be the year the she has a 1st next to her name. She placed 4th at Lake Sonoma recently and was 2nd at Way to cool earlier in 2013, not results that you would predict a WSER win on, but she knows how to run this race! I am going to stick my neck out here and say that Cassie Scallon has every possibility of not only making the podium or winning the race! The only question mark comes from a fall she took at Cayuga Trails a couple of weeks ago. Had she not pulled out of that race and been in tip top form she would have been my prediction for the win. She earned her WSER slot at Lake Sonoma and after missing the race last year; I can’t help but feel that she will be fired up for this edition. Of course, she hasn’t run this race before and experience counts for a great deal! Talking of experience, Nikki Kimball has plenty. Nikki placed 5th in 2012 but look at her history; she won the race in 2004, 2006 and 2007 and she was 4th in 2009, 3rd in 2010 and 2011. That his some history! Now in her early 40’s you may well say that age is against her but you just can’t rule her out. She has been troubled with injuries but without doubt the 2012 Transvulcania La Palma was a turning point for her, she finished that race in tears. Not because of pain but joy that things had gone well. Her recent form is difficult to predict as she too pulled out of Cayuga Trails. Another newbie, Emily Harrison brings speed to the WSER arena. She has a marathon PB of 2:32 and although that may not be a prediction of a good Western States performance, it does show that the speed is available if needed. She earned her place at JFK50 when she placed 2nd behind Ellie Greenwood and recently she has had a win at Moab Red Hot 55k. Emily has the potential to pull something out of the back and may very well make the podium. Aliza Lapierre was 3rd last year and it almost feels disrespectful to wait this long before mentioning her but she has had surgery and only returned to running in late April, early March of this year. 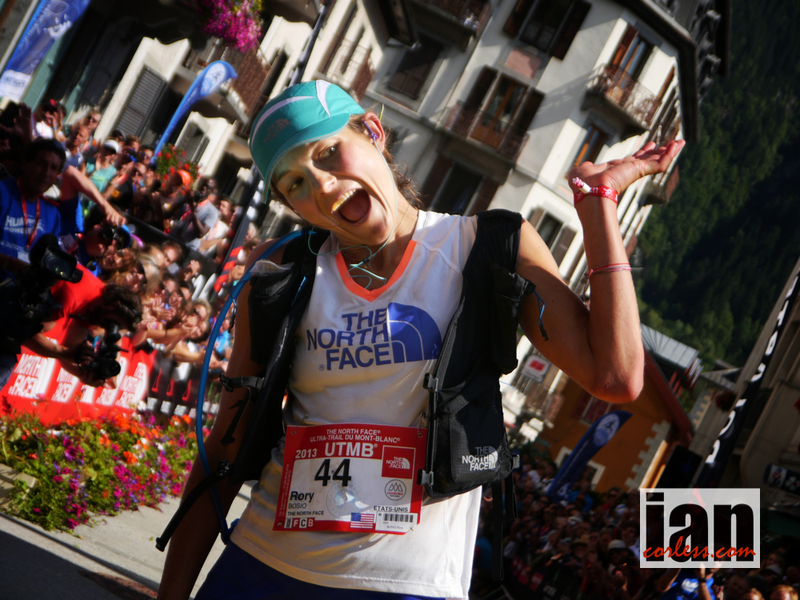 Her form for WSER is an unknown but if one thing in her favor is that she will be fresh and keen to perform. That counts for a great deal when it gets hard. Tina Lewis, Amy Sproston, Ashley Nordell and Meghan Arbogast all return after placing 7th, 8th, 9th and 10th respectively in 2012. Certainly I see Ashley Nordell moving to a higher place for 2013 and she has the potential to make top 5 should all go well. Tina Lewis placed best of the bunch in 2012 and although injury has caused serious issues in the build up to this years race, her win at Leadville in the latter half of last year has to mean that, if fit, she will improve on her 7th. Amy Sproston won Ray Miller 50, Iznik Ultra 80k and was 3rd at Lake Sonoma all in the first half of 2013. A 100km champion she has speed and although 100 miles may not be her distance you have to say that in this ladies field, should things go right, a placing higher than 8th awaits. Meghan Arbogast may well be a dark horse of the race… you just can’t rule her out! She proved this by beating Rory Bosio to the top slot at Way to Cool 50k. Last year she ran just under 20 hours (19:54) and I think she will need an ‘18’ time to contest the front of the race but she can do it, don’t rule her out. Joelle Vaught has been top 10 at WSER before in 2010 when she ran 20:19. Certainly if she wants to place top 10 in 2013 she needs to be looking at sub 20. Her win at Pocatello 50 (to put things in perspective, she beat her own course record by just over 20 minutes) recently would suggest that a surprise may well come from Joelle. 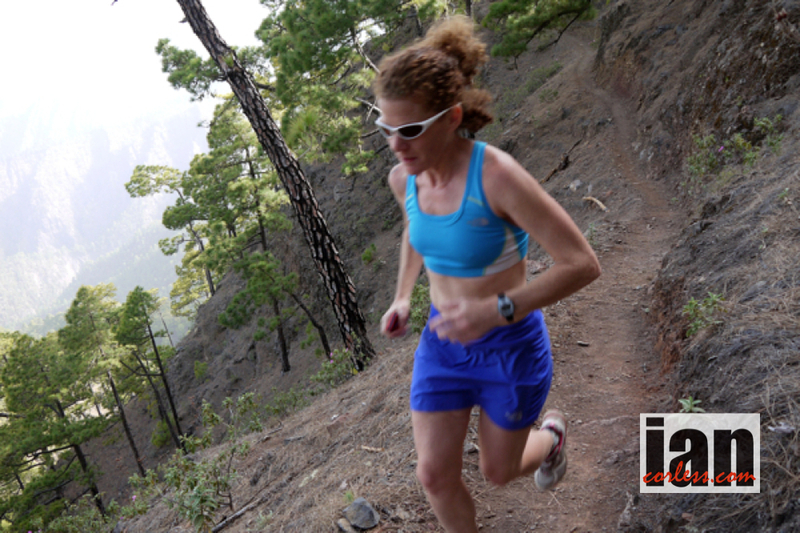 Jennifer Benna recently turned up at Transvulcania La Palma and dropped early on saying that it just didn’t feel right. To travel that far and drop so early shows some real commitment to the bigger picture, that being WSER. She has already won a 100 this year at Zion 100 way back in April (probably why she didn’t feel great in May) I think Jennifer has the potential to make the top 10 but she will need a good day. 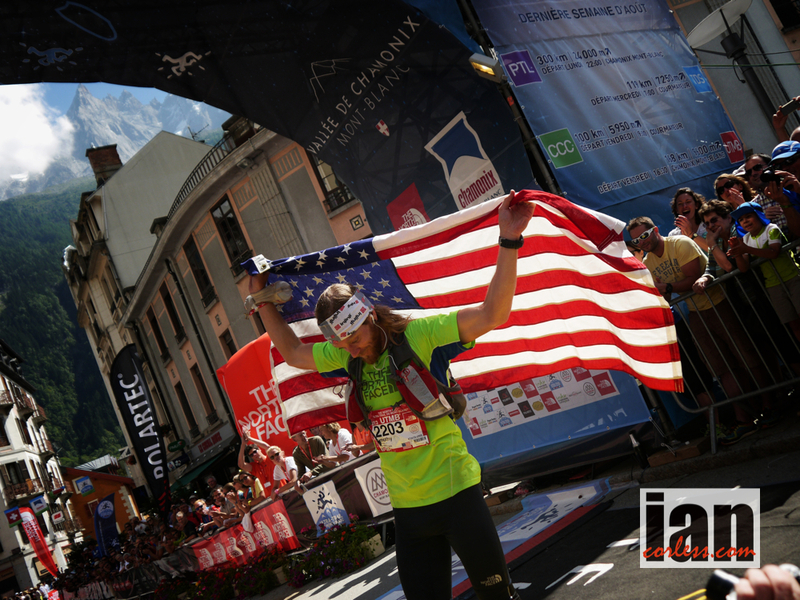 My final tip is Pam Smith, she has run WSER before and has placed 10th in 2010 and 2011. She hasn’t run under 20 hours but if she managed to match her previous best of 20:40, another top 10 may well just be hers, just! Kerrie Bruxvoort, Denise Bourassa and Rhonda Claridge. What are your predictions for the men’s and ladies races? Who will surprise us this year? Will the course record go in either race? Who isn’t racing that you had hoped would be? 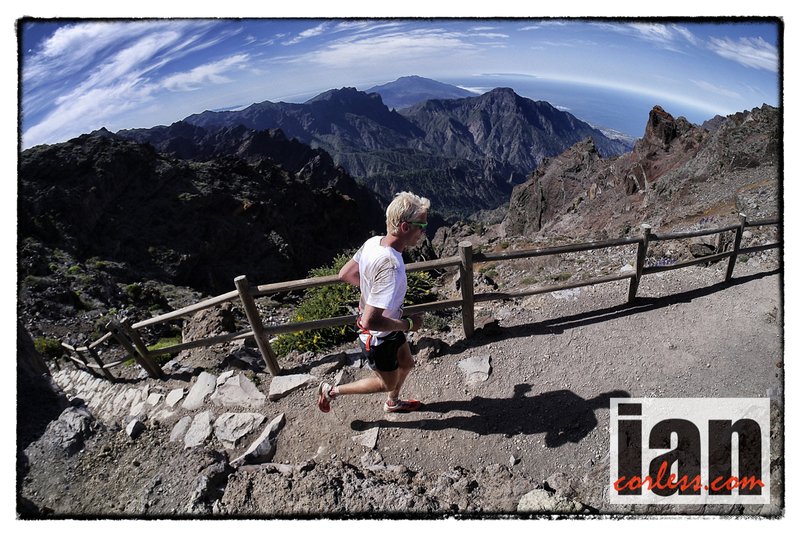 The 2013 official Transvulcania La Palma video.